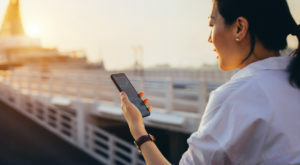 More than likely, your ticket buying process goes something like this: plug your destination, dates and home airport into a flight search tool, comb through the results for the best departure times and prices. But did you know that choosing a different home airport could potentially save you hundreds of dollars? 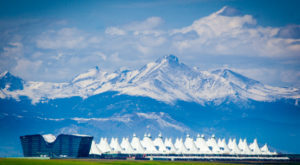 It’s true – using a smaller, alternatuve airport (that could be just a few miles away from your city’s main airport) is a reliable way to nudge the price of airfare lower. You could save major money on airfare if you fly out of these alternatives to larger U.S. airports. 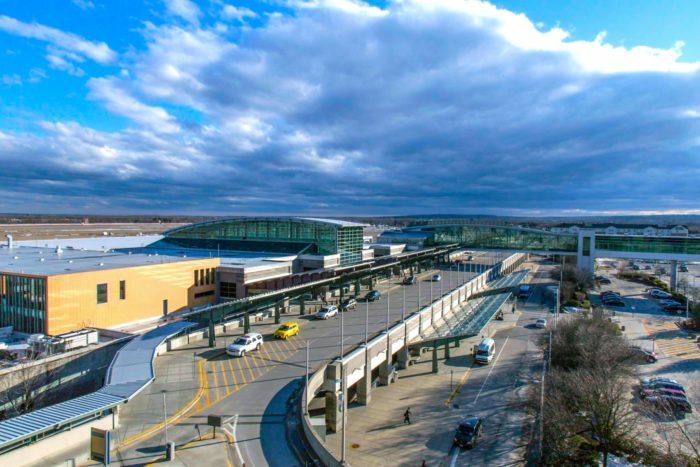 Most Massachusetts residents wouldn’t consider this out-of-state airport a Logan alternative at first glance, but it’s actually about as far from some of the southeastern parts of the state as Logan Airport. Plus, flights from T.F. Green tend to be cheaper on average. With a new, longer runway and service from 11 international and domestic airlines, this airport is a good alternative. 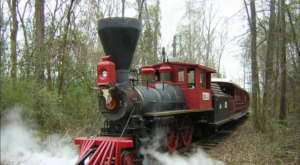 You can get there all the way from Boston via commuter rail, and there are also trains that travel between T.F. Green and southern Rhode Island. 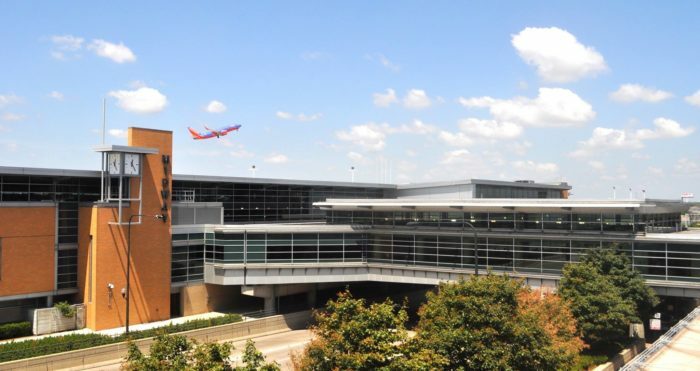 Skip Chicago O’Hare and fly out of this smaller airport for big savings on time and money. 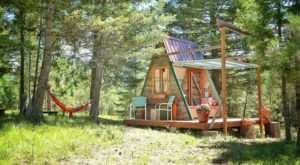 It’s located just 10 miles from downtown and is serviced by Southwest Airlines, Delta Airlines, United Airlines, Porter Airlines and Volaris. You can catch a CTA Orange Line train from the airport to downtown if you’re flying in. If you’re flying out of Dallas, you may automatically think of heading to Dallas/Fort Worth International Airport. 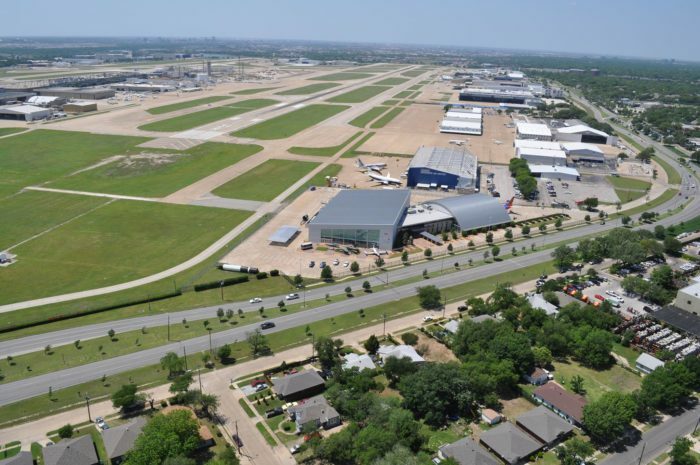 However, Love Field is located just eight miles from downtown and just completed a terminal renovation three years ago. 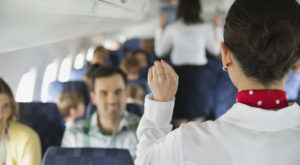 It has service from Southwest, Virgin America, Seaport Airlines, United Airlines and Delta Airlines. You can get to the airport from the city via DART transport, public bus or shuttle. 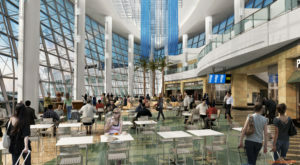 Los Angeles International Airport can be a drag at the best of times, but it’s currently undergoing a huge renovation that means navigating the terminals isn’t terribly streamlined. 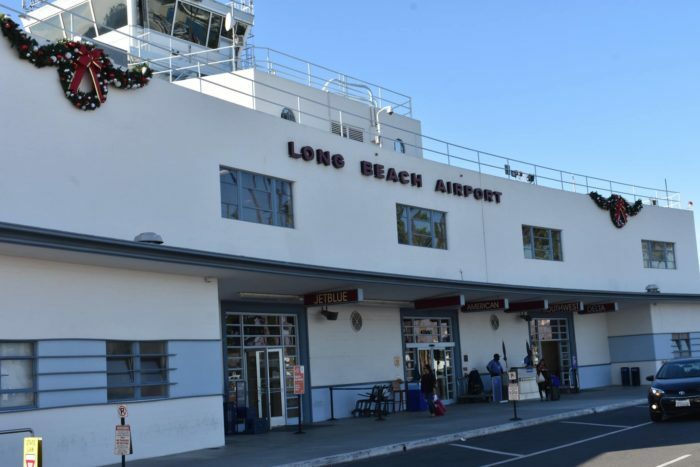 Long Beach Airport was built in 1941 and is a designated Cultural Historic Landmark. 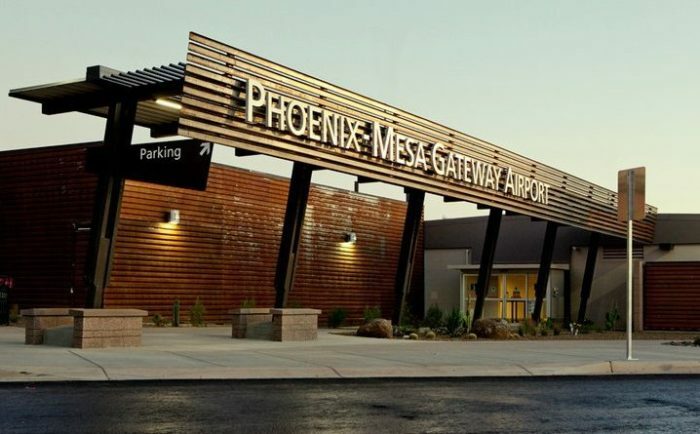 It has a modern terminal with 11 gates, restaurant options and even outdoor seating. You can get there via three Long Beach Transit bus routes as well as the Metro Rail system. 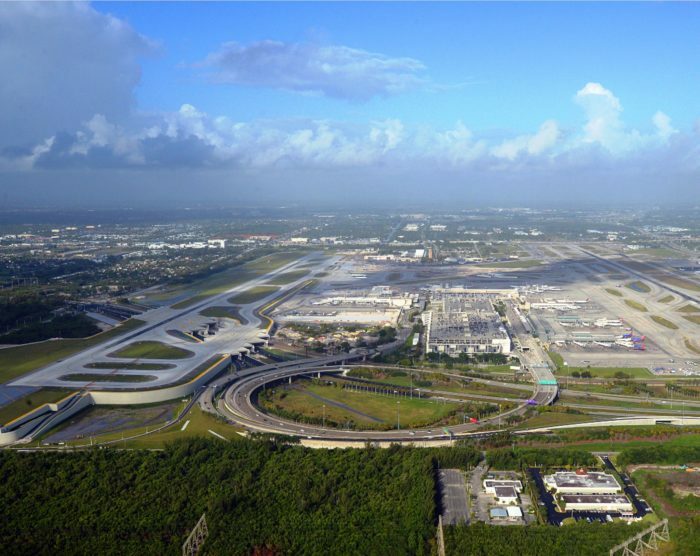 Miami International is a huge airport that comes with high parking and flying costs. 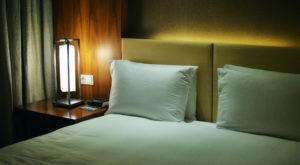 Fort Lauderdale-Hollywood International Airport is a great alternative – it’s serviced by 31 international and domestic airlines, including British Airways, Emirates and United Airlines. There’s a free shuttle bus to the Tai-Rail commuter train that will get you to Miami-Dade County, Broward County, and Palm Beach County through the Dania Beach Fort Lauderdale-Hollywood International Airport Station. This is a good alternative to George Bush Intercontinental Airport as it’s only about 10 miles from downtown Houston. Catch a flight on Southwest, American Airlines, JetBlue and Via Air here. You also have a slew of options for transportation to and from the city. Do you know of any other great alternative airports? Let us know! 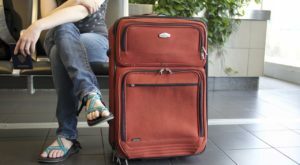 For more money-saving travel tips, check out this guide to getting free checked bags on major U.S. airlines.